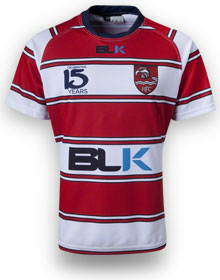 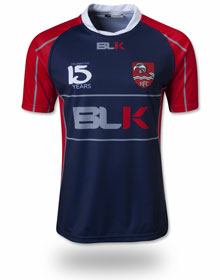 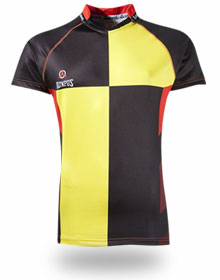 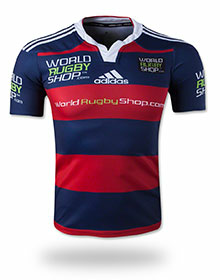 Jerseys - World Rugby Shop carries jerseys for all occasions. 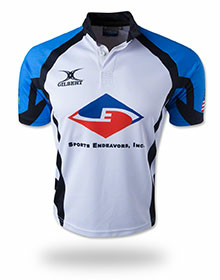 Whether you're looking to support your favorite club team, taking to the pitch for a bit of training, or headed for a pint with your friends, there's a jersey for that occasion. 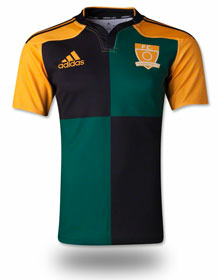 Online kit builders are a fantastic way to design your own custom kit. 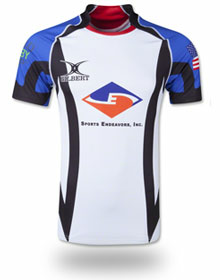 Choose your team's colors, select a unique design, and upload team & sponsor logos. 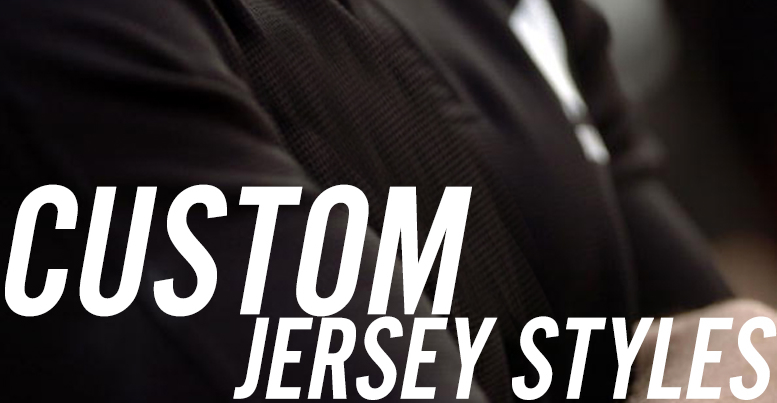 Of course, if you need any help walking through this process, we have a dedicated professional team sales staff ready to walk you through the process. 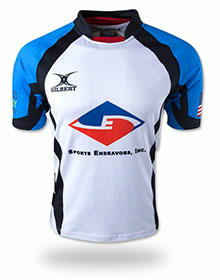 Call them at 1-(877)-776-7651 or reach them via email at rugbyteam@365sport.com.